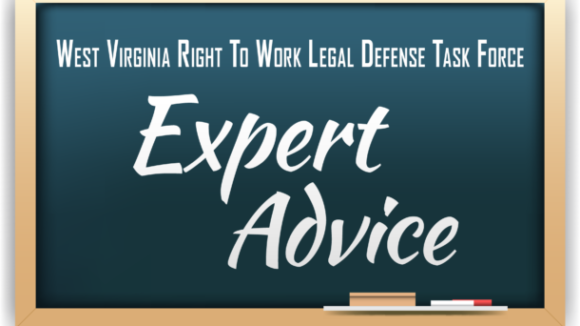 “It’s not enough to enact Right to Work protections; they must be vigorously defended and enforced,” said Mark Mix, president of the National Right to Work Foundation. Union bosses will go to great lengths to keep workers in their forced-dues grasp. 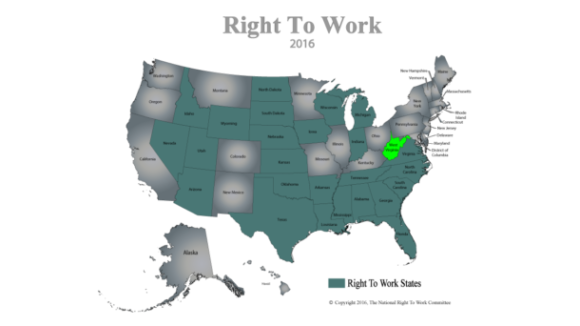 The National Right to Work Foundation will fight to make sure that every West Virginian’s Right to Work is protected, because no worker should ever be forced to pay union dues or fees just to get or keep a job. West Virginia House and Senate vote to override Governor Tomblin’s veto. 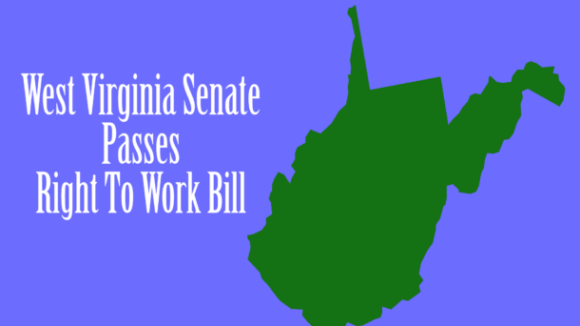 Today, West Virginia Senate passed amended Right To Work Bill and sends it to Governor Earl Ray Tomblin for promised VETO. 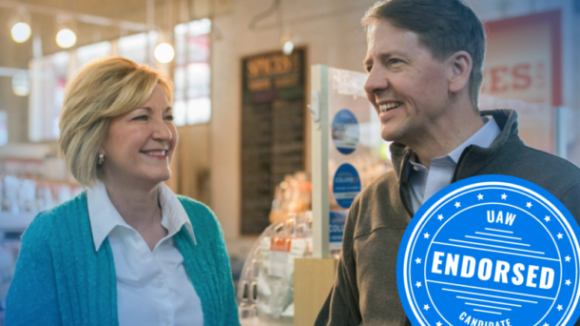 Veto override votes expected as early as Monday of next week.